Residents of cold Scandinavia have no desire for luxury. When arranging their homes, they prefer warm and cozy interiors. 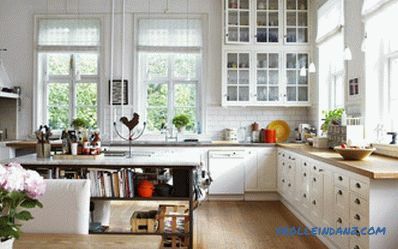 Recently, the Scandinavian style is becoming increasingly popular. However, nothing surprising. 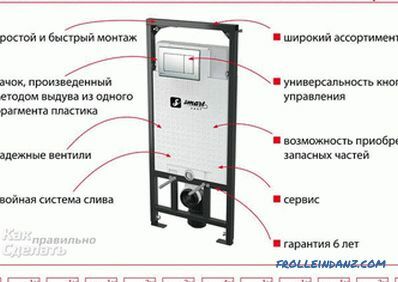 Due to its simplicity and naturalness, it radiates an extraordinary lightness and therefore immediately attracts itself. 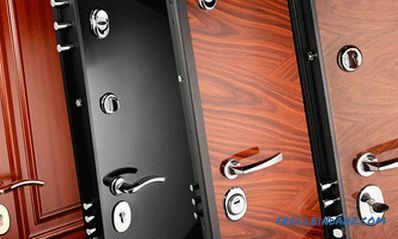 When planning to make repairs in your apartment, be sure to pay attention to this discreet style. Perhaps after reading this article to the end, you will also love Scandinavia, feel its originality and want to surround yourself with its beauty for many years. 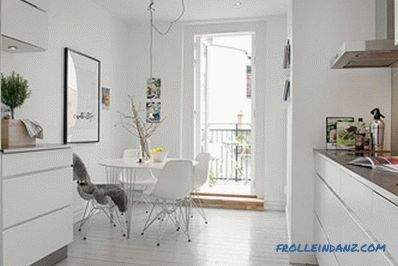 In the interior decorated in the Scandinavian style, calm pastel colors prevail: beige, light gray, light blue, light green . But the dominant position, no doubt, belong to the white color. However, so that your home does not resemble the Castle of the Snow Queen, you should add bright color accents to liven up the atmosphere. Blue, red and green colors are perfect for this purpose. The main requirement for the materials used for finishing the room is their naturalness. It is natural materials that can bring comfort to your home. Wood, metal, natural stone, glass, cotton, flax, wool, leather, ceramics ... Any of these materials can be safely used in the Scandinavian interior. 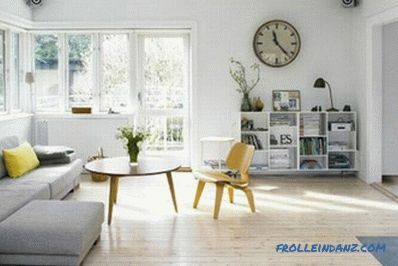 Scandinavian furniture is practical and functional. Nothing extra, maximum free space. 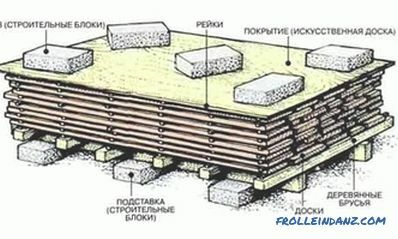 As a rule, light wood (birch, beech, sometimes spruce or pine) is used for the manufacture of furniture. For upholstery leather, suede, linen or cotton are used. 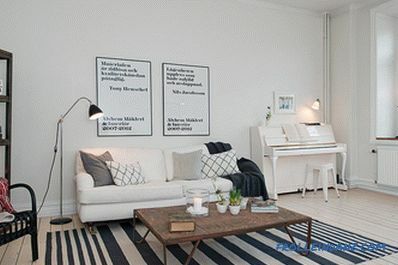 Scandinavian-style apartments are full of light. It is better that the light was natural, so the window openings should be large enough. As you may have guessed, window frames are usually made of wood. 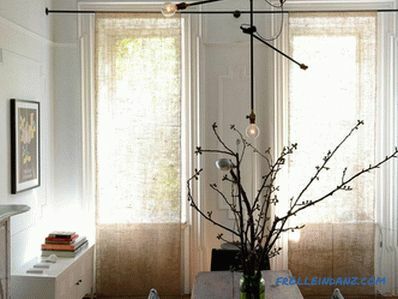 Light curtains of cotton or linen should not prevent sunlight from entering the room. 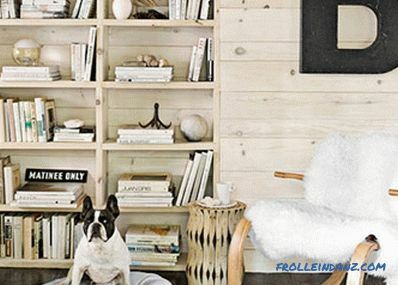 A distinctive feature of the Scandinavian interior style is the walls. 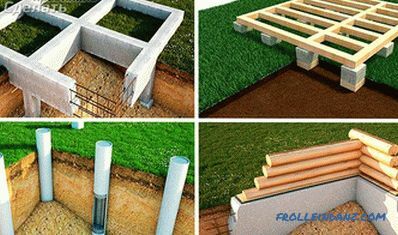 They are covered with a perfect white or beige plaster, light gray or light blue paint. 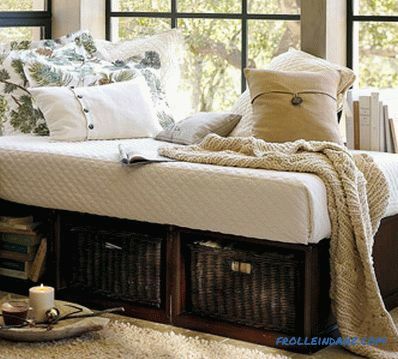 As an option, you can decorate them with wood panels - this will make the room more comfortable and cozy. Parquet or laminate flooring is perfect for the floor: wooden floors of bright colors are very common in Scandinavian interiors. A fluffy carpet or a usual patchwork path, of course, will enliven the atmosphere, make it more comfortable, homely. The bathroom will look good white or pale blue tiles. The number of decorative elements in Scandinavian interiors is kept to a minimum, but all they are quite bright, expressive and at the same time simple. Do not forget about originality and naturalness. For example, glass vases beautifully refract and reflect the sun's rays. Yes, but this is too ordinary. And what if one of them put dry flowers / branches or fill it with fresh wood shavings? 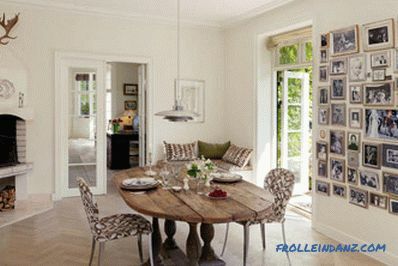 Mirrors will be very useful, because they fill the room with even more sunlight and visually increase the space. 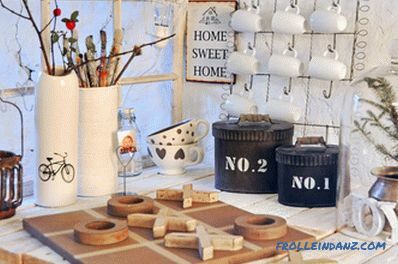 Textiles, candles, porcelain, metal decorative items - all this will be a great decoration for your home. Thin mats with a floral or striped pattern, as well as shaggy fleecy carpets will harmoniously fit into the interior. Scandinavians are not indifferent to marine issues. 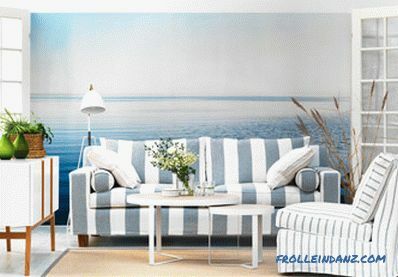 To emphasize the traditions of the northern peoples, you can hang pictures in the room with the image of ships or inhabitants of the deep sea. 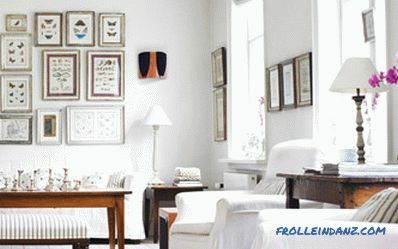 A characteristic feature of Scandinavian interiors is the placement on the walls of photographs, especially family ones. 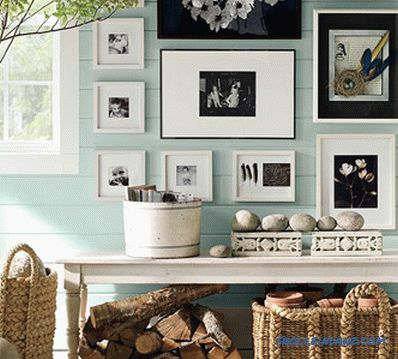 Wicker baskets and fresh flowers will also bring an atmosphere of warmth and comfort. If the interior was made exclusively in white or pastel colors, he would look a little dull and inexpressive, faceless and depressed. 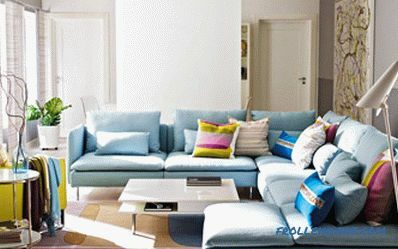 The highlight of the Scandinavian style is the use of bright color accents. It can be striking bright paintings, lampshades, pillows, carpets ... yes, whatever. The main thing is not to overdo it! 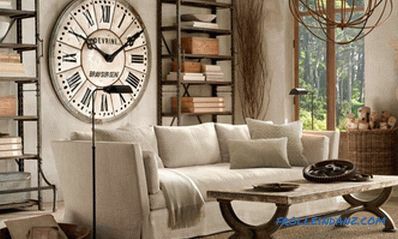 Your goal is to revive the interior with several interesting details. Use blue, green, pink or bolder red. One of the problems of the inhabitants of the north is the lack of sunlight, especially in winter. 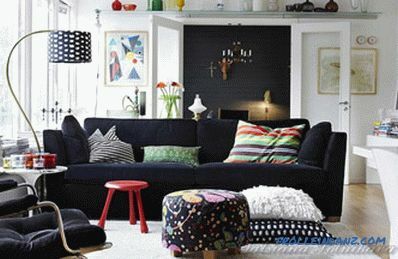 Therefore, in the houses of the Scandinavians you will find a lot of lamps of various styles, shapes and sizes - chandeliers, floor lamps, table lamps, candles. In this case, there is no limit: the more the better.Do not be afraid to experiment! The Scandinavian style in the interior will satisfy anyone. 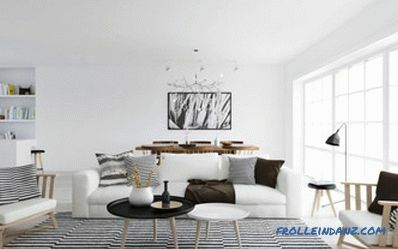 The rich Scandinavian style is a very interesting solution to the problem of interior design, and therefore today it is at the height of fashion. 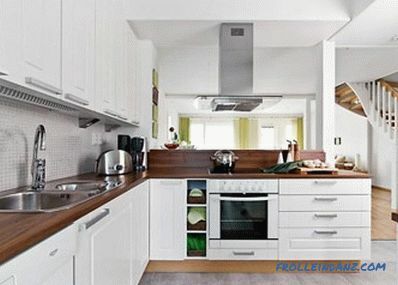 It is ideal for anyone who appreciates the warmth and comfort of a home environment, who wants to update the look of his home, but at the same time is afraid of something radically changed. 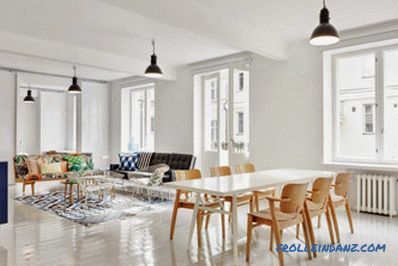 If you want to live in bright, spacious, "breathing" rooms, in an atmosphere of calm and serenity, make your choice in favor of the Scandinavian style. And you will no doubt be satisfied.